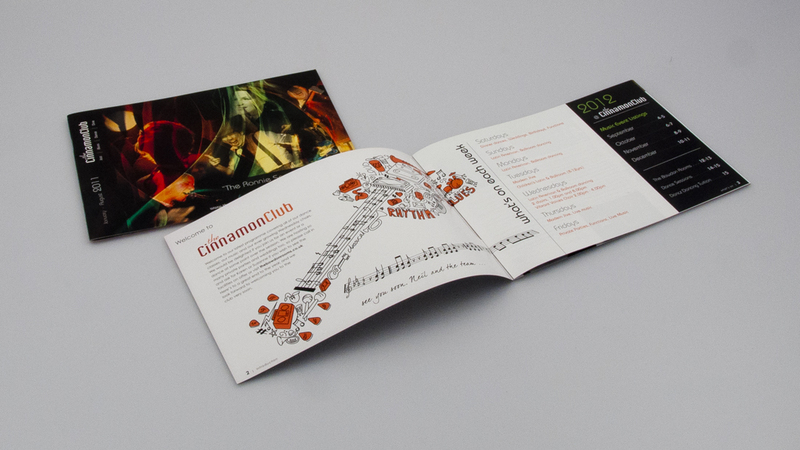 application: Brochures and branding to highlight Jazz & Music Events. 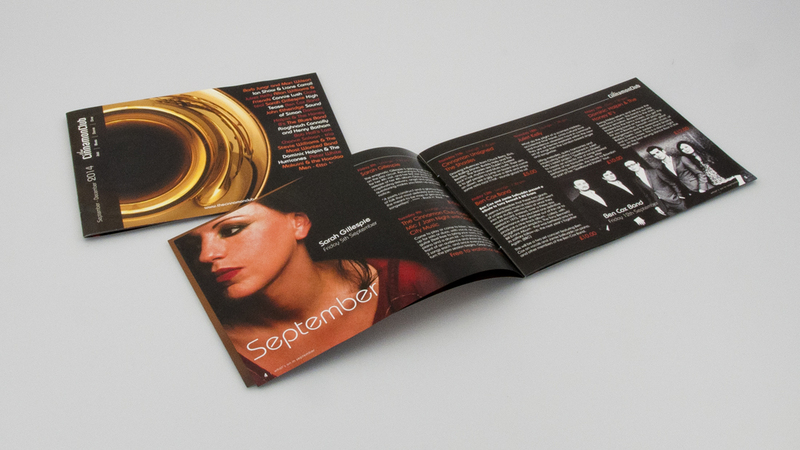 The brief was to reinvigorate a yearly and /or biannual Events brochure for a Jazz/Music/ Event business. Maintaining the link to Jazz and Blues music the brochures have been updated to ensure eyecatching & universal appeal, incorporating all aspects of the business.